Fiat – Tata separation may take place sooner than later! 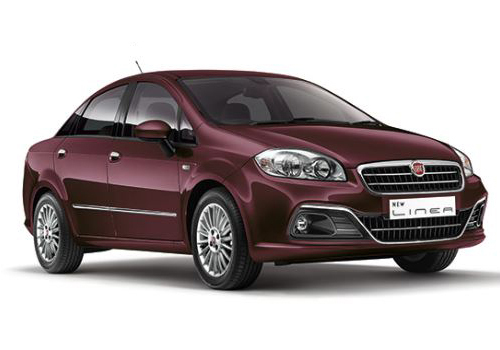 Fiat India, a unit of the leading Italian car maker Fiat SPA which operates in India in joint venture with the auto giant Tata Motors, is now seems to have decided to work self dependently in the Indian market. The company, which is all set to establish as many as 20 stand alone dealerships in the country by the end of this year, is speculated to further expand its independent dealership network in the coming years. As per the recent media reports, the company has already stopped supplying cars to about 40 Tata-Fiat joint dealerships, spread across 20 cities of the country (the same cities where company is coming-up with new stand alone dealerships). The company will also be increasing the margin of its dealers from current 5 percent to 8.5 percent in the future. 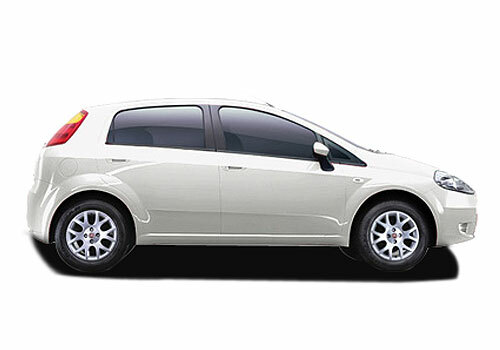 It is to be mentioned here that Fiat Indian currently uses Tata Motors’ sales and service network for its sales and after sales activities in the Indian market. However, despite having highly competitive vehicles in its India portfolio the company hasn’t been able to perform as per the expectations in the country with registering sluggish sales figures, so far. The company currently has two competitive cars in its portfolio including premium hatchback Fiat Punto and mid-size sedan Fiat Linea. Interestingly, Fiat India sells more engines than cars in the Indian market. The 1.3 Liter Multijet diesel engine of the company has been one of the highest selling diesel engines in the country with a number of popular cars using same engine including the likes of Maruti Swift, Maruti Ritz, Maruti Swift Dzire and Maruti SX4. However, the servicing of the Fiat cars will continue to be done at the Tata service centers as the setting-up a separate sales network in India along with separate after sales network in the near future may prove a daunting task for the firm.